One of the reasons families choose to arrange a funeral with Sovereigns Funerals is because we’re a not-for-profit funeral company. 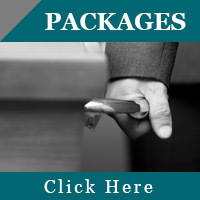 Families love knowing that, more than receiving caring and professional service at an affordable price (which is also very important), every dollar they’ve spent on their loved one’s funeral (after expenses) goes toward helping people in our local community and beyond. 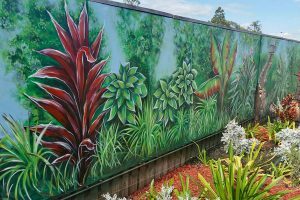 Here’s one of the projects we’ve been able to support using funds raised through our funeral services; It’s a new mural for Bolton Clarke Retirement Village in Murrumba Downs (previously RSL Care).